When you design a game, one of the first things you do is to decide how players will play your game. Will it be the mouse, keyboard+mouse, keyboard only, gamepad, or maybe all of them? It may not seem like an important question at first but when you dig in, it just becomes the most critical part of the process. When we first started working on Doughlings, the first thing we did was to check out all other breakout and brick breaker games since the Arkanoid and Breakout. There are many successful games in this genre and to be honest, control options they offered so far didn’t age that well. The reason is of course the simplicity of the game itself. You just move stick and bounce a ball, how complicated it can be? Well, it can and as a dev, we have to offer the best control options in the market. One of the first issues that we have seen from community comments was the lack of gamepad support. Because there aren’t many breakout games on consoles, devs decided to go with keyboard or mouse supports only. There are a few titles here and there that support gamepads but they are not really well designed. 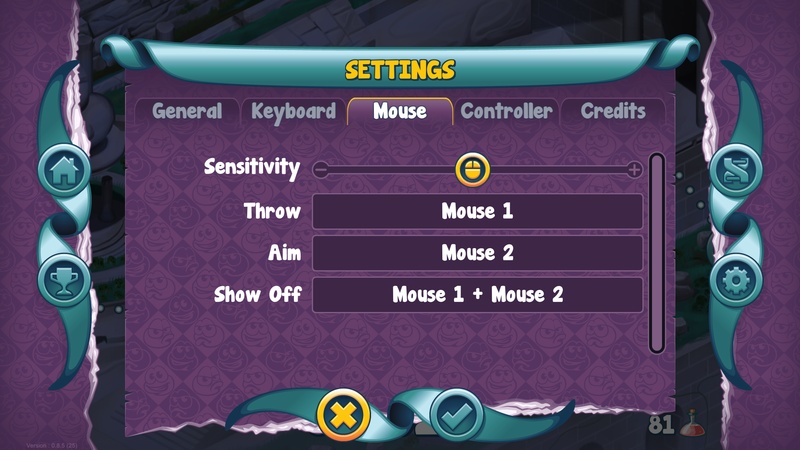 The second is the mouse sensitivity. 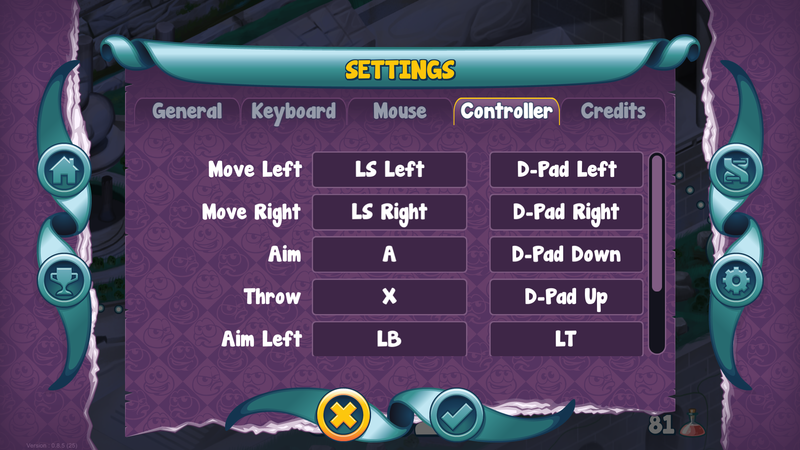 Most brick breaker games come with the mouse support and but the lack of sensitivity option is too obvious and the players that are looking for this option decide to leave that game right at the beginning. And the last one is of course the keyboard. Even for a simple game like this, there is no harm to allow players to play the game with their keyboards and let them configure key bindings. This was one of the first things we did and we are sure you will love it too. Below, you will see three different screenshots. Let’s take a look at them first. 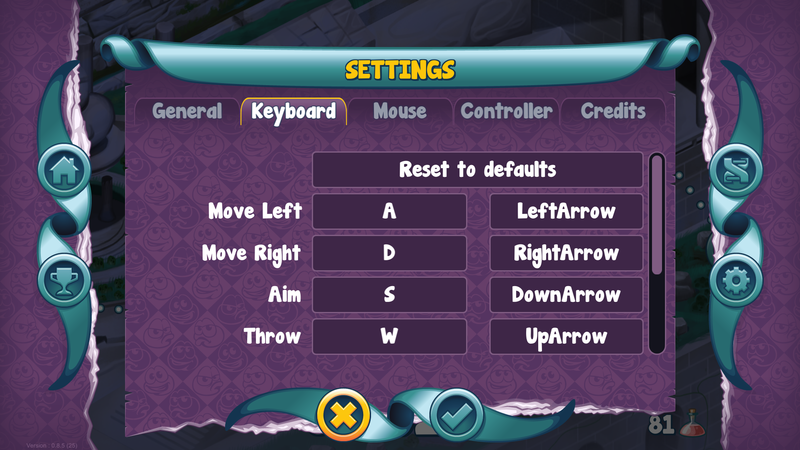 In Doughlings: Arcade, you will able to use any key that you want to play. We will offer two different alternatives for you to decide. You can directly play with them or change them as you wish. If you like to play with your Mouse, suit yourself. You can assign the sensitivity and start playing right away. Or maybe you love to play with your controller. Don’t forget to check out options to see which buttons does which action. We did our best to choose the right buttons that you are familiar with so no worries. 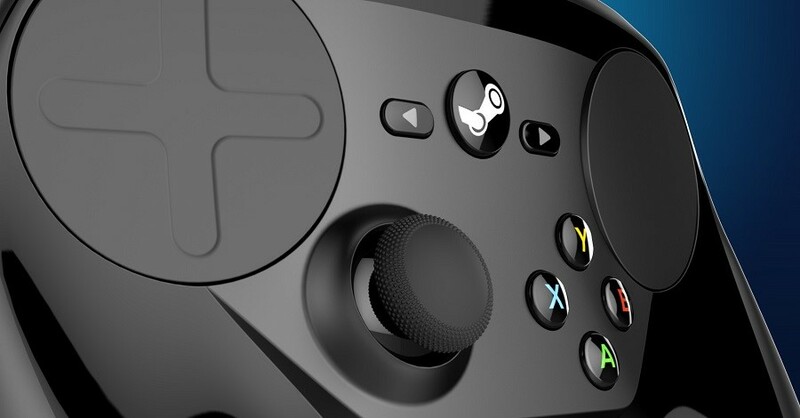 There will also be a native Steam controller support as well. For us, the freedom of choice is important and control options are one of the most critical parts of Doughlings: Arcade. So we hope you will like what we have done so far and of course some of you will still have issues with it. That’s why we are here to make our game better with your comments and suggestions. See you on May 9th! This entry was posted in Article, Developer Diary and tagged doughlings.